OUR ORGANIZATION Eagles Charitable Foundation (ECF) was founded in 1995, and with the help of our partners and supporters, we have reached more than one million children in the Philadelphia region through health and education programs. The organization has recently experienced a number of exciting changes, including a transition from its previous name, Eagles Youth Partnership. Additionally, ECF has amplified its work by expanding access to vision care, as well as increasing its commitment to autism research and services. ECF takes its services directly to kids at their schools and in their neighborhoods. 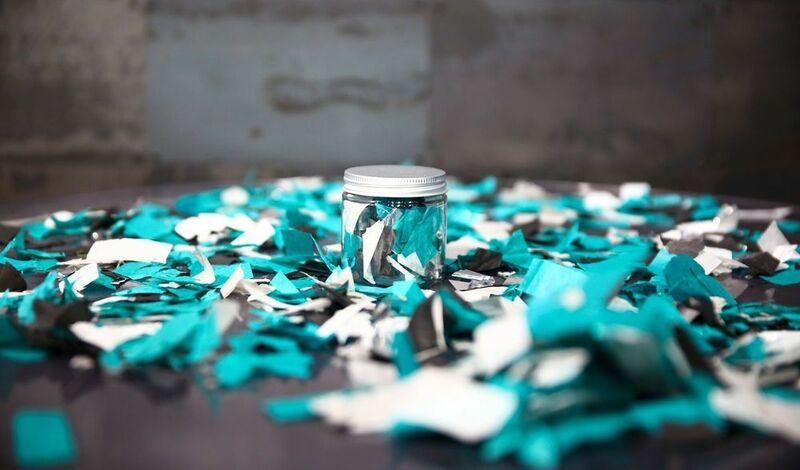 Its signature program – the Eagles Eye Mobile – leverages the celebrity and excitement of the Philadelphia Eagles football team, enabling us to capture the attention of the hardest-to-reach children in our region. The organization also partners with local non-profits and leading medical institutions to provide grants focused on supporting autism research and services. MISSION STATEMENT Using our unique platform to provide children in the Philadelphia region greater access to vision care and autism research and services.